My answer: YES, IT IS – if you do not know what you are doing. Stock trading is perceived as risky, but mostly for the wrong reasons. The most cited reason is “stock market crashes”. Not so fun fact: 91% of novice traders go bankrupt after 6 months of trading. This looks like terrible odds. 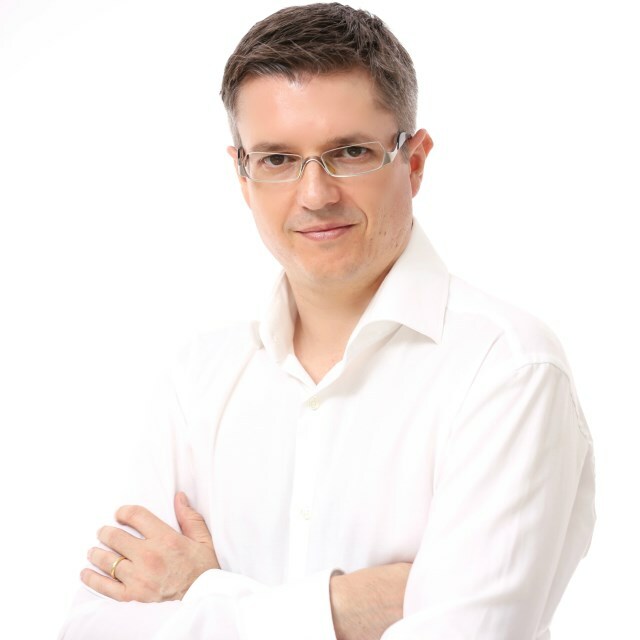 I will show you why this happens and how you can avoid the main risks for losing your portfolio. Read on. When thinking about risk and the stock markets, most people first think about market crashes or downturns. 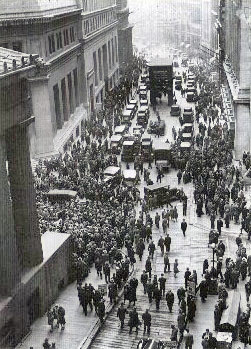 The Wall Street Crash of 1929 comes to mind, and more recently, the Internet Bubble and the Financial Crisis. And certainly, these events had a massive impact on the economy and on the stock markets. Stock prices lost more than 50% of their value, sometimes more than that. 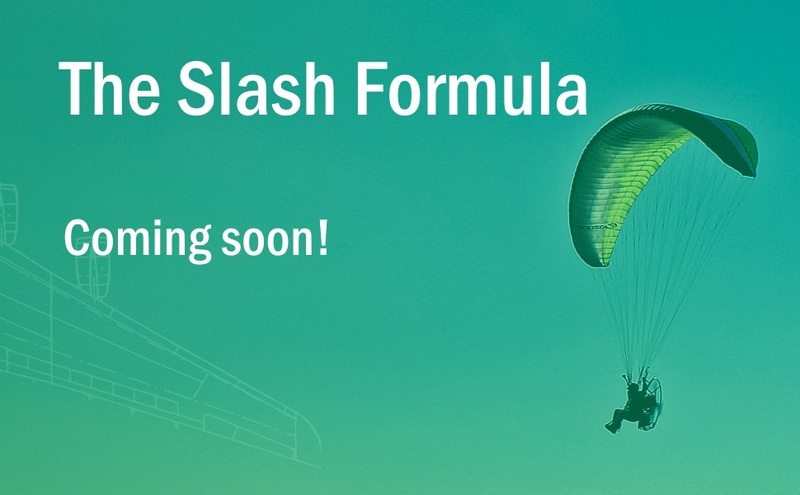 But is that really what makes stock trading risk? Most novice traders don’t go bankrupt because of extreme crisis situations. Obviously, quite some do, but many do not survive more than 6 months on the markets during rather “normal” times. I have done some research about why this happens. There are plenty of other reasons, but these were the ones sticking out. 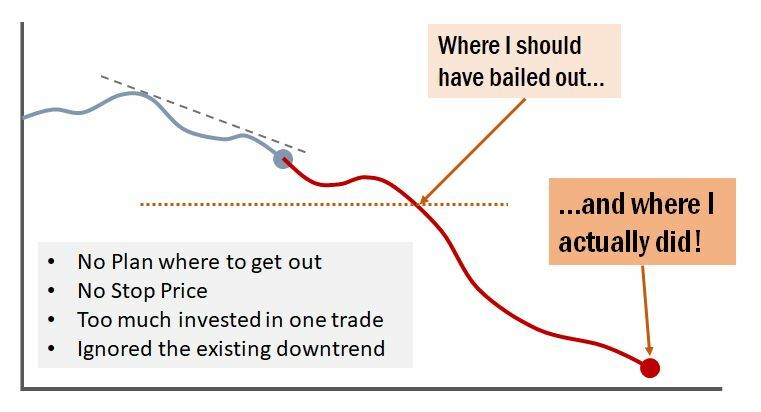 This matches my own experience when I started trading. My biggest losses happened when I either had no plan or when I scrapped the existing plan. Why is having a plan so important? Because if you know what to do when you need to do it, your emotions will not mess things up. Without a plan, if your trade goes South, emotions take over and lead to bad decision making. 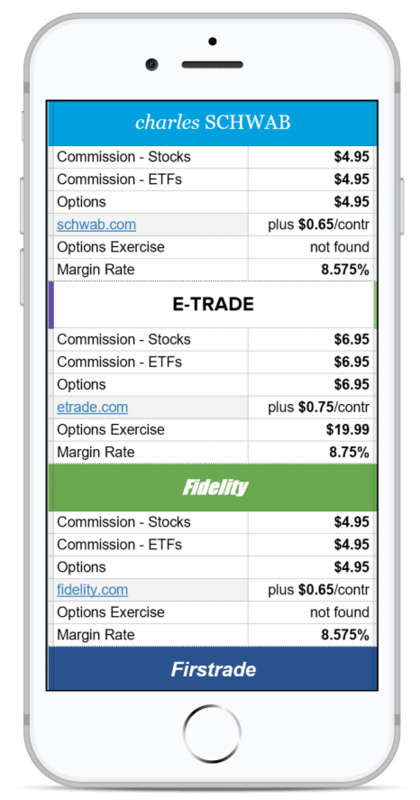 Implementing each of these measures changed my trading results dramatically. I never experienced such a loss again as I did on that trade. And I will tell you how to do it, too! You found a stock that you like to buy. You know what price you are willing to pay (i.e. you determined your limit (buy) price). 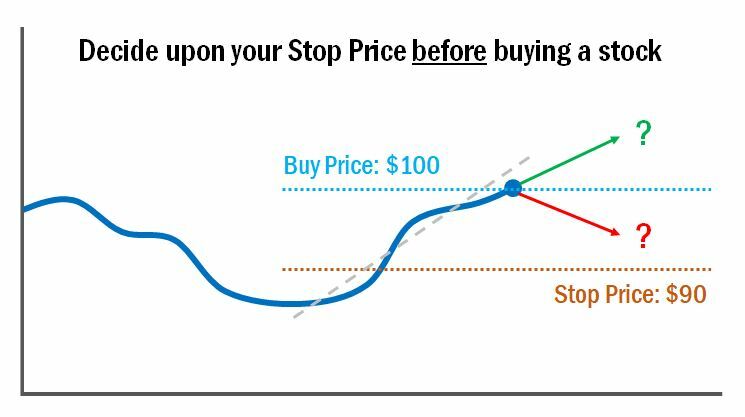 Once you decided upon buying a stock, set an appropriate stop price. 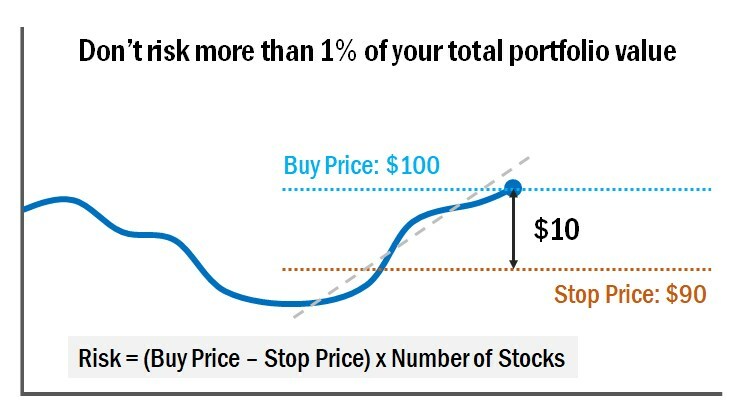 A good starting point is to set it at 10% below the estimated buy price. If you expect to buy at $100, set the stop price to $90. The 10% figure is just a rough guideline. 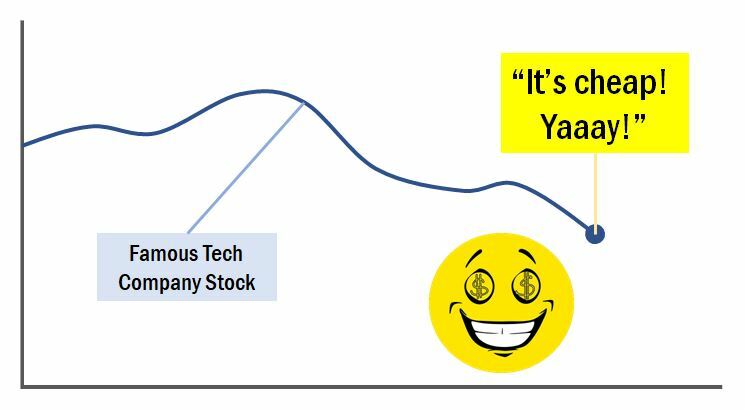 If the stock is volatile, i.e. 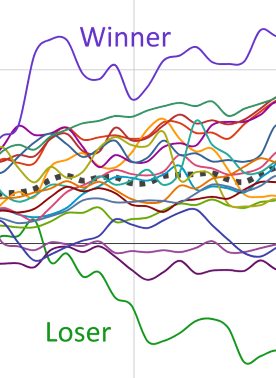 it goes up and down a lot, then you should set the stop price lower. The point is that if the stock price goes in the wrong direction, our loss is limited to the amount between buy price and stop price; in the above example that would be $10 per share. I always set my stop price at the same time when I create the buy order (so I don’t forget to do it). And so should you. Once you have set the stop price, never shift it downwards. Setting a stop price limited our risk per share. Now it’s time to limit the total potential loss if the trade goes South. We already know the risk per share: in this example, it’s limited to $10. So, if we would buy 25 shares, our risk would be 25 x $10 = $250 for this trade. 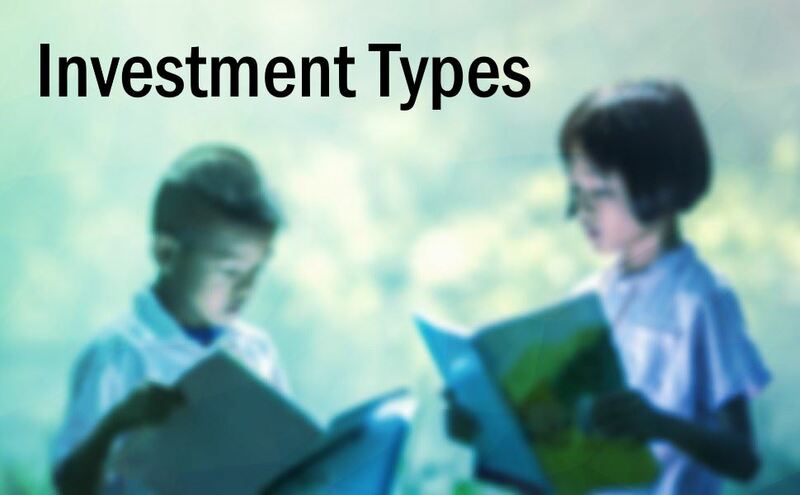 If your portfolio value is currently at $50,000, then you are risking 0.5% of your capital by buying 25 shares. That’s a good value – you can go a bit above or below. 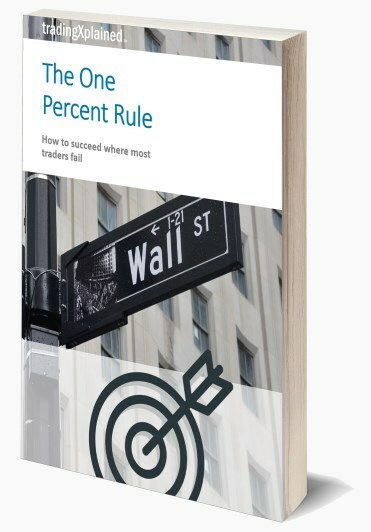 Risking more than 2% of capital is considered risky because losing trades can sum up quickly and it is difficult to recover from large losses. Keep your risk per trade low! 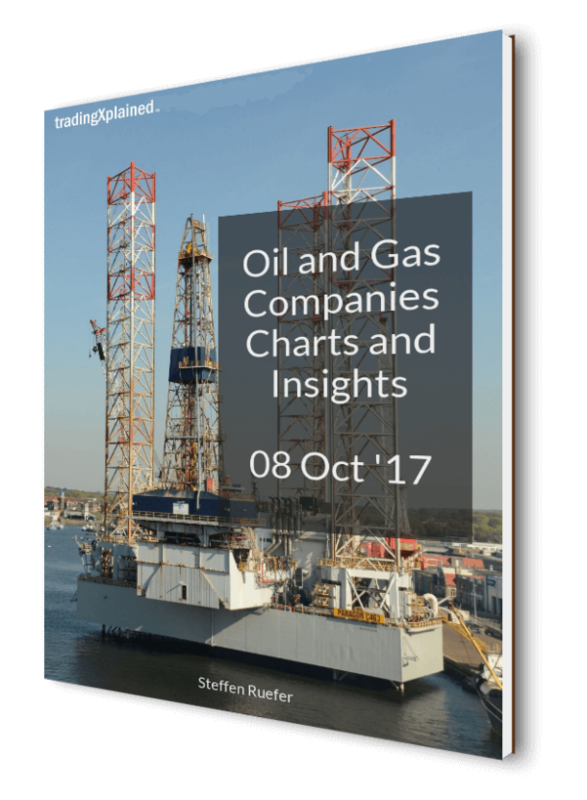 Risking more than 2% of your capital per trade can lead to large, unrecoverable losses. To make your stop price more efficient and easier to maintain, use a trailing stop instead of a normal stop. 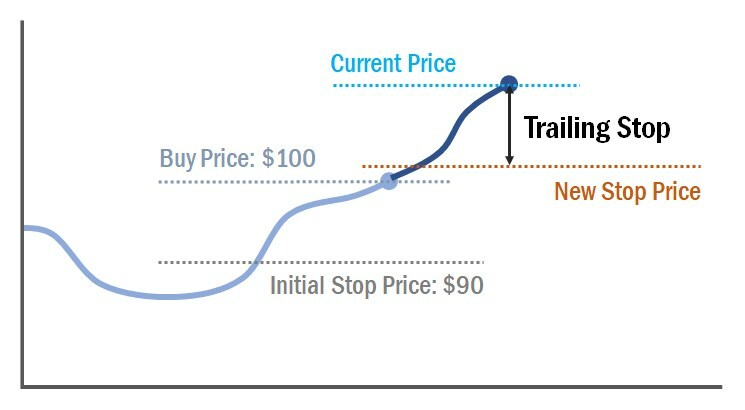 A trailing stop “trails” after the highest new price; if the stock price goes up, the stop price is shifted upwards, too. If the stock price goes down again, the stop price stays where it is. Like that you will profit from every positive price change without the need to shift the stop price manually. 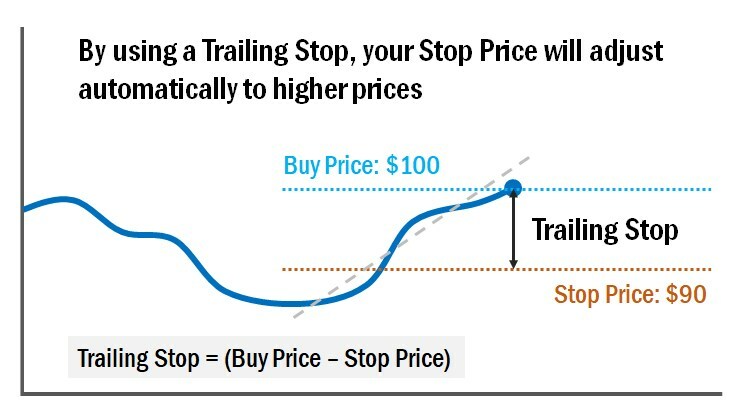 In our example, instead of setting a stop price at $90, set a trailing stop of $10. This sets the initial stop price at $90. If the stock price moves up, the trailing stop will shift the stop price, too. Once the price move is finished and a trend reversal happens, the trade will be closed at the last (i.e. highest) stop price. 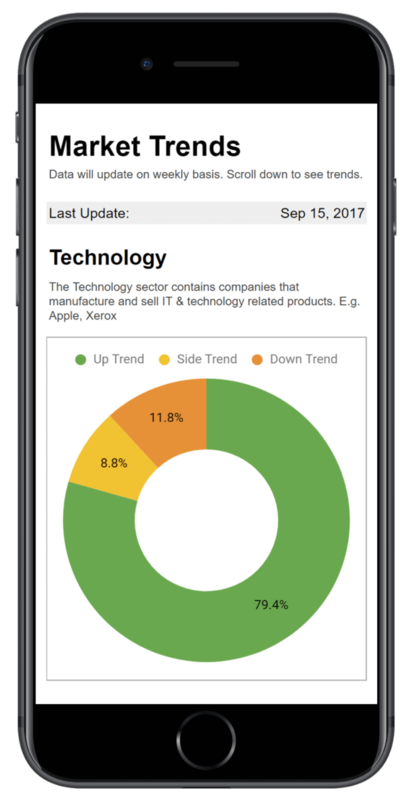 All this happens automatically – all you get once your stocks were sold is an e-mail from your broker, confirming the transaction. 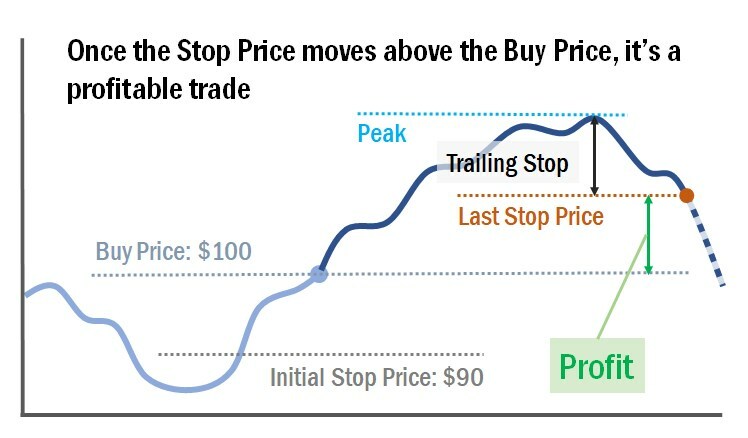 If the stop price moved above the buy price, it’s a trade with a positive outcome. But even if it does not move above the buy price, it usually shifts up a bit, thus minimizing your potential losses. The sure-fire way to reduce your trading risks in 3 steps. This will not reduce the number of losing trades – but it will reduce the loss of each trade. Losing trades are the cost of doing business in trading, but that does not mean that we should not make them as small as possible. 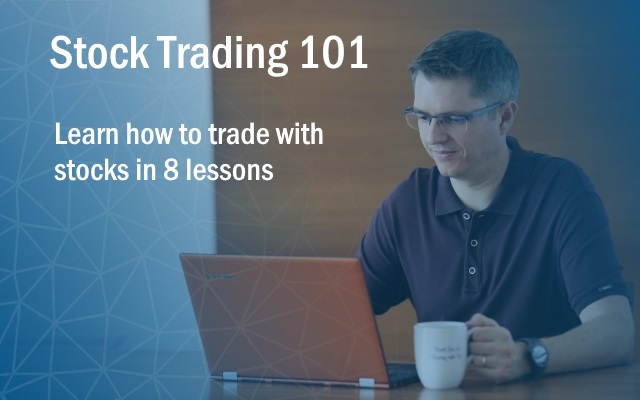 Learn about the ONE THING that increases trading success by a factor of 9! 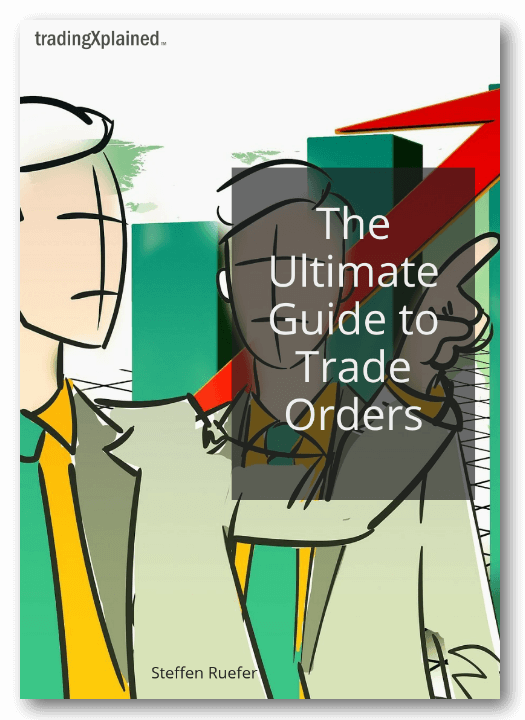 Download this FREE eBook to learn how to avoid the #1 mistake in stock trading! Your e-book download link has been e-mailed to you! Happy reading!